iPhone XS rolled out in 2018 and it’s almost about to be a year old in the next few months. This device surely created a lot of buzz in the tech market for the good and bad reasons of course. 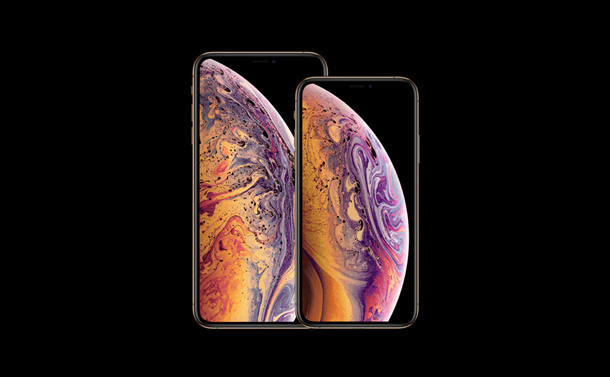 iPhone XS and iPhone XS Max happen to be one of the most highly rated products that include a wide array of advanced features. From a stunning camera to A12 bionic processor, iPhone XS sure has all the features one looks for in a smartphone. But unfortunately, since the release of these devices, we’re hearing of a lot of issues pertaining to iPhone XS and iPhone XS Max. The most common iPhone XS issues include Face ID detecting troubles, Bluetooth connectivity problem, notification glitches and more. Well, don’t worry if you’ve already bought this device! There’s nothing that can’t be fixed with a little time and effort, right? Here is a quick list of most commonly reported iPhone XS issues along with their fixes that can improve your experience of using the device. Let’s get started and tackle all these issues with ease! This is one of the most commonly reported issues associated with iPhone XS. 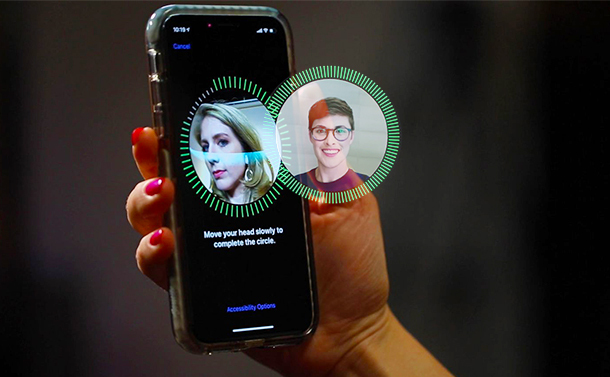 A majority of users have reported that they’re facing slight difficulty while unlocking their device via Face ID, as the iPhone would fail to detect your facial print. Face ID issues get pretty obvious when you’re wearing a pair of sunglasses or try to change your appearance with any accessory like by wearing a hat or a wig. 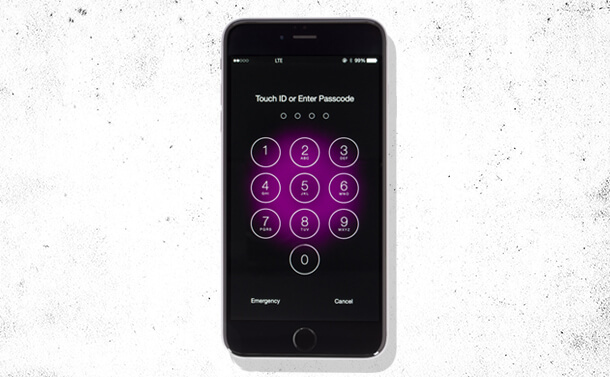 The phone simply refuses to unlock until it sees your eyes and stays in the lock state. To overcome these issues, you can head on to Settings> Face ID and Passcode> Set up an Alternate Appearance. Follow the on-screen instructions as guided and set up an alternative facial ID on your device so that your iPhone gets to know you better. If this doesn’t work and you’re still facing certain issues related to Face ID then try this another alternative. Head on to Settings> Face ID and Passcode and disable “Require attention for Face ID” switch. Once this feature is disabled, your device will be less secure and won’t be requiring an eye-contact for unlocking. Not able to read notification previews while your phone is locked? Well, this is a security feature that comes enabled by default on iPhone XS and iPhone XS Max. You will not be able to view any notifications until your device is unlocked via Face ID. To tweak this setting, head on to Settings> Notifications> Show Previews and toggle the switch to “Always”. Doing so will always display notification previews, even when your device is locked. Another common issue that iPhone XS devices are facing is poor Wi-Fi connectivity. It takes a lot of time for the device to connect to a stable Wi-Fi network and sometimes even the list of available network names is not displayed. To fix this, head on to Settings> General> Reset> Reset Network Settings to start afresh. Hopefully, this will fix all connectivity related issues on your device. Apple is constantly working on battery-related problems on almost all iOS devices. There were a few speculations being heard about the latest iOS update i.e. iOS 12.2 that after upgrading this software version, the iPhone is draining the battery at an excessive speed. To check your device’s battery status head on to Settings> Battery> Battery Health and check the Maximum capacity percentage of your iOS device. If it’s below 85% then there might be a hardware issue that prevails. You can get it checked at any nearby Apple store and get a better overview of your device. Another reason why you probably shouldn’t consider buying iPhone XS or iPhone XS Max may be reachability. Especially on plus-sized iPhones, it gets really tough to reach and tap on corners because of its huge size. Like if you’re holding your device and you have to reach to the top navigation bar then we really need to stretch our hands to reach to extreme corners of the device display. To fix this annoyance, head on to Settings> General> Accessibility and enable the “Reachability” option. We hope this blog post covered almost all iPhone XS issues along with their quick fixes. Everything can be fixed by making a few tweaks in settings. Although, the only question that remains is how much willing are you to make these changes? 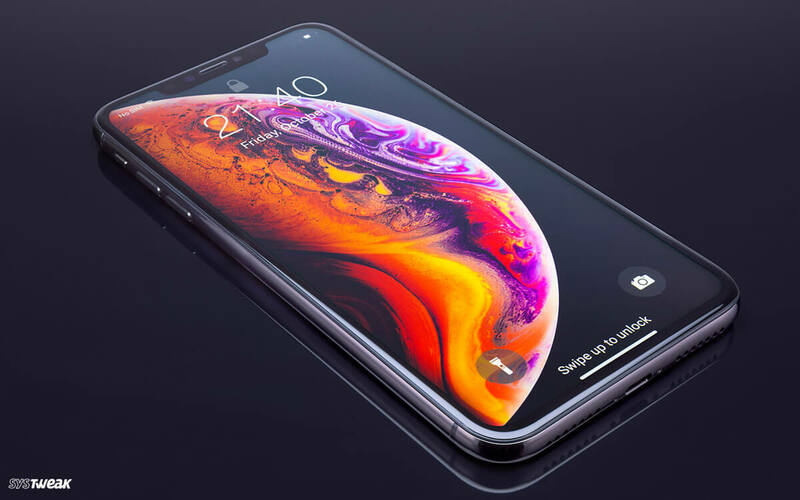 Will you still prefer buying iPhone XS or look for another smartphone in this segment? Feel free to share your feedback in the comments box below.